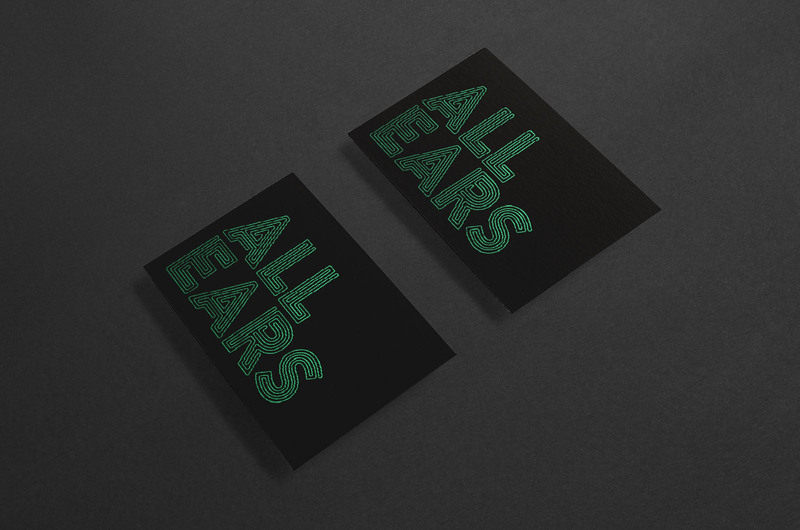 Studio Epitaph is a design & illustration studio based on the Sussex South coast. First impressions are important & leaving lasting impressions even more so. That's why we work closely with our clients to create timeless visual goods that are crafted with love, taste & know-how. Want to talk about an upcoming project? 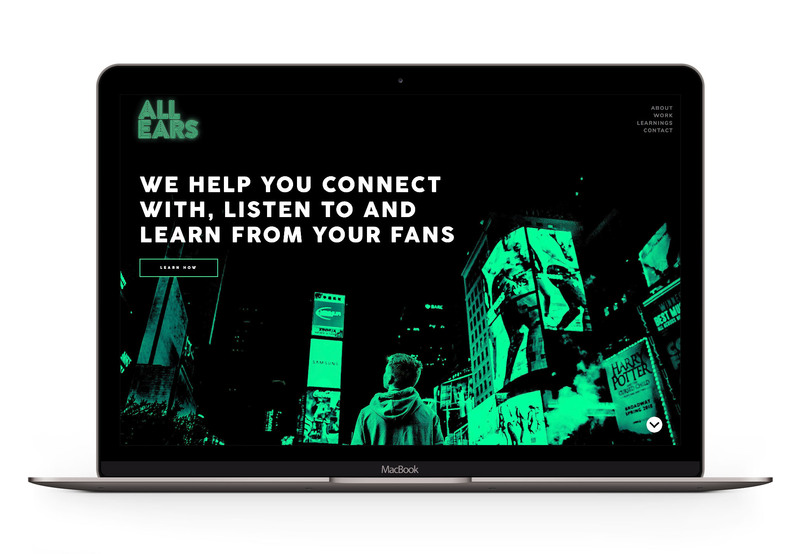 The All Ears Group are a audience research company that delve deep into audience data aiding companies to learn and gain from their fans. They wanted a look that was bold, modern and daring involving neon lights.